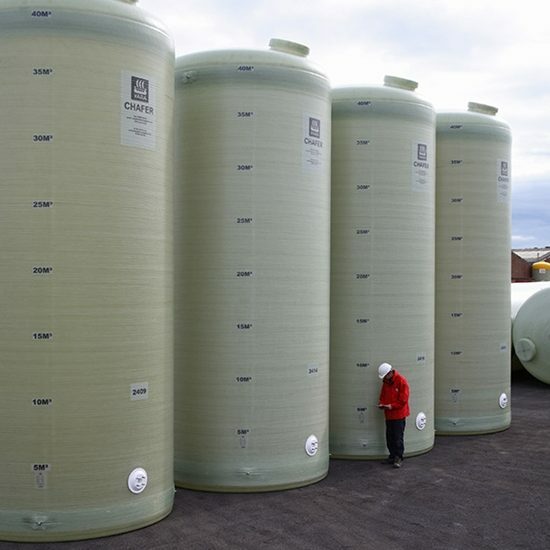 EB Equipment are at the forefront in storage and conveying systems in the Renewable Energy sector, with over a decade of experience. 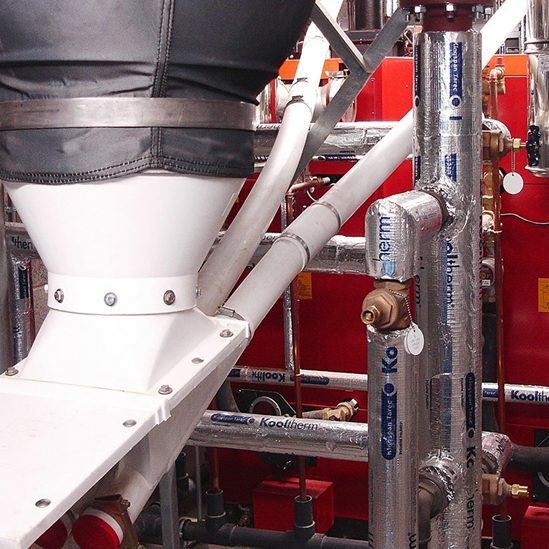 We were one of the first companies in the UK to supply storage and conveying systems specifically designed for the Biomass sector. With well over 1000 installations from small 50kw into large domestic, schools, libraries through to large multi megawatt sites. 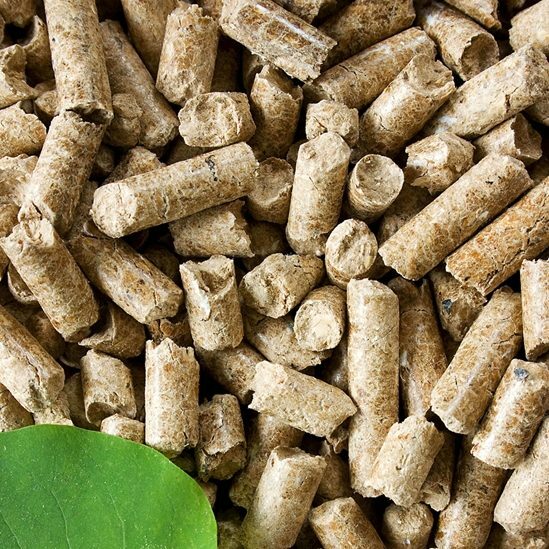 Our system is designed to safely convey wood pellets with minimum pellet damage, quietly and efficiently using the minimum electrical consumption. 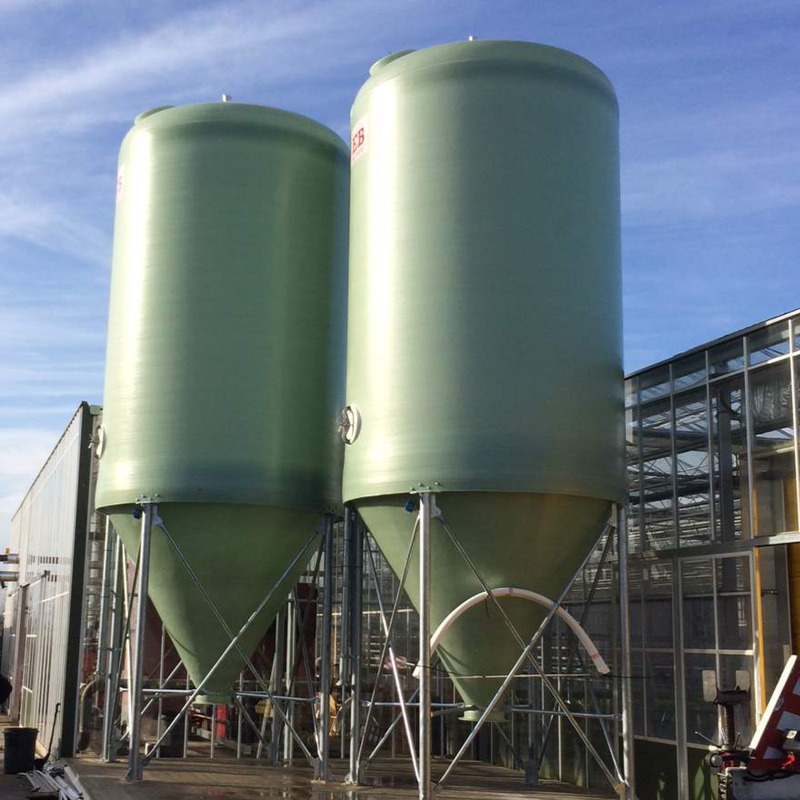 EB Equipment were involved in one of the UK’s first Anaerobic Digestion plants commissioned in the earlier part of the century and have continued to supply storage vessels into this ever-growing market.